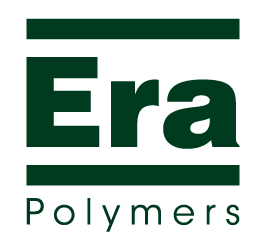 Spectrum Rubber is a manufacturer and distributor of automotive and industrial rubber mouldings and extrusions. We also supply Armacell pipe insulation and impact protection padding, roof bar and roof rack protectors as well as adhesive tapes,bolts, screws clips and fasteners. Spectrum Rubber has been established for over thirty years and has a solid reputation for quality and superior customer service. 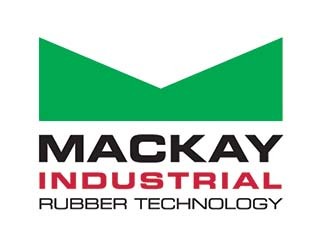 We offer a broad range of moulded rubber products and extrusions for automotive and industrial applications. We offer stock lines or customer designed to end user specifications and specialise in short run production.